Both items are scarce, with the only copies on COPAC (other than 'electronic resources') at the National Library of Scotland. ONE: 'The Watt Club. Instituted 1854. Address by Thomas Knox, Esq., J.P., As President of the Watt Club, in proposing "The Memory of Watt,"' at the Annual Dinner of the Club, held on Saturday Evening, 19th January, 1878. 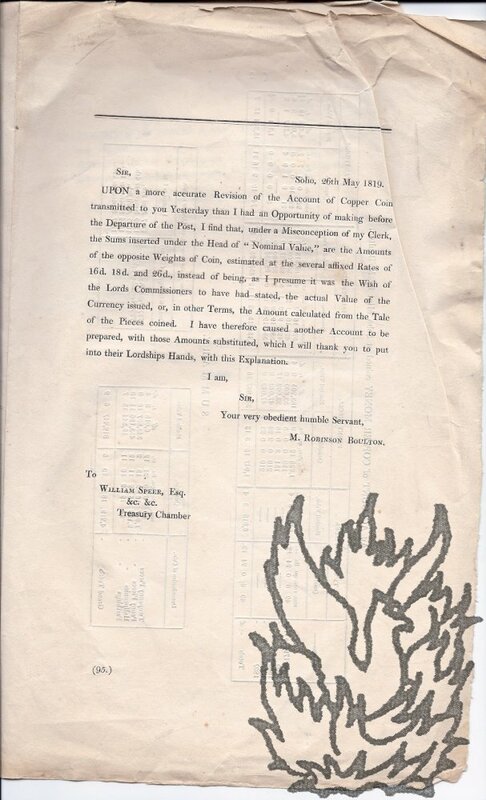 Reprinted by the Club from Public Reports for Distribution among the Students.' 8pp., 12mo. In grey printed wraps. Stitched. Disbound. 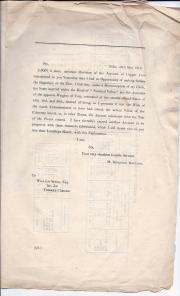 In good condition, on aged paper, with central vertical fold line. Four pages, 8vo. She declines to translate "White Fang" because the similarity of its "most important scenes" to those in "The Call of the Wild" ("leading" Paris editors agree with her) would jeopardise sales, suggesting that compression into one third of the original length would be necessary. She remits eight guineas to be forwarded to Jack London, and makes a play for the rights to translate a new Robert Hichens novel. WITH: typed note signed, 8vo, in German, from the publishers, Ferdinand Schoningh, to A.P. Watt, 20 Nov.
Valuation of the literary properties of Anthony Hope, deceased. Sir Anthony Hope Hawkins (d.1933)(DNB) From the archives of literary agents, A.P. 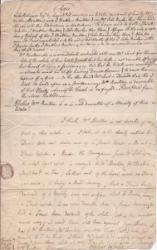 Watt, letters, copy letters, listings of publishers, titles of books (inc. Zenda, etc) and contributions, royalties and valuations inc. literary estate, payments to Lady Hawkins c. 18 pages, 8vo and folio, most in manuscript. Valuation of the literary properties of Baroness Orczy, deceased. (Oxford Companion, ed. 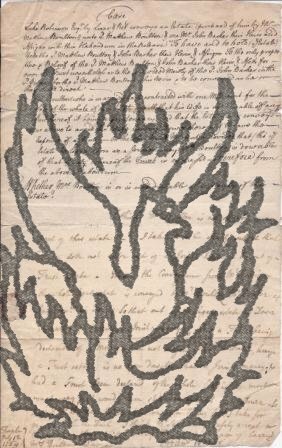 Drabble)) From the archives of literary agents, A.P. Watt, letters, copy letters, listings of publishers, titles of books (Pimpernel, Lady Molly etc) and contributions, films, translations, royalties and valuations inc. literary estate, foreign rights, c. 25 pages, 8vo and folio, most in manuscript.